Melt Cosmetics is launching soooooo many NEW products on Monday, 12.18 @ 12 pm PST/ 3 pm EST! We can expect to see new shades of their Liquid Set Lipstick ($19) & Lip Liners ($17)! It’s uncertain just how many shades of each are being released but it seems like we are in for at least 8 new Liquid Set Lipsticks and possibly at least 8 Lip Liners to match! Ahhhh, don’t you just love matching lipsticks & liners?! Making life so much easier, one lip shade at a time! We’re definitely picking up on some seriously vampy vibes! And we LOVE it! 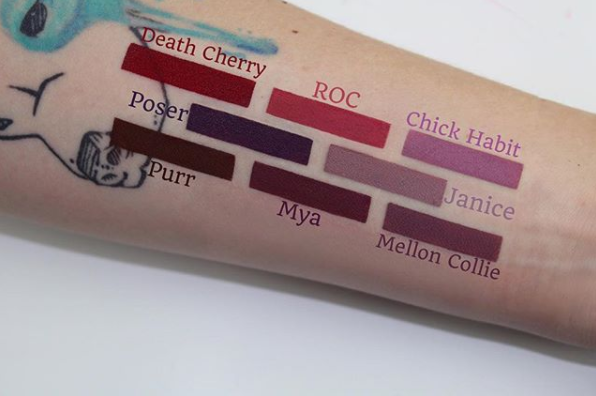 The lip shades have my name all over them, especially Janice, Poser & Mellon Collie! If you have been in the market for new winter lip shades, this is your moment! If you’ve never tried Melt lippies, check this out: the lip liners have crazy longevity (12 hours of wear! 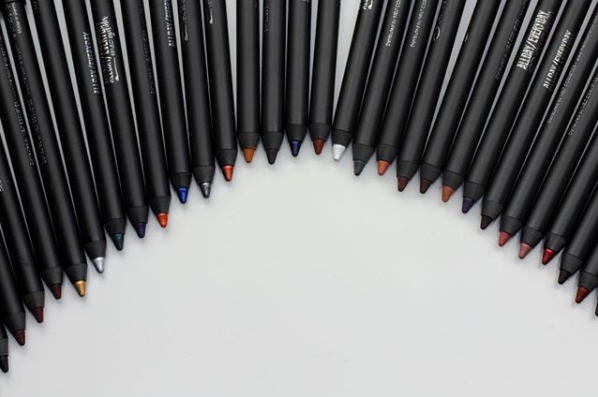 ), they’re smudge proof, super smooth, waterproof and transfer proof! The lipsticks is also long wearing and doesn’t transfer, either! What more could we need?? 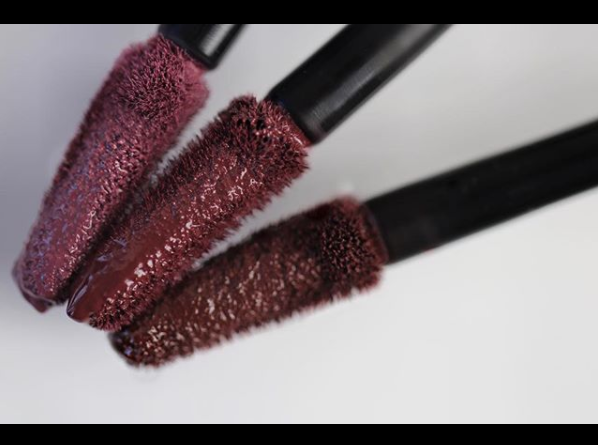 And, as always with Melt, these are cruelty-free!